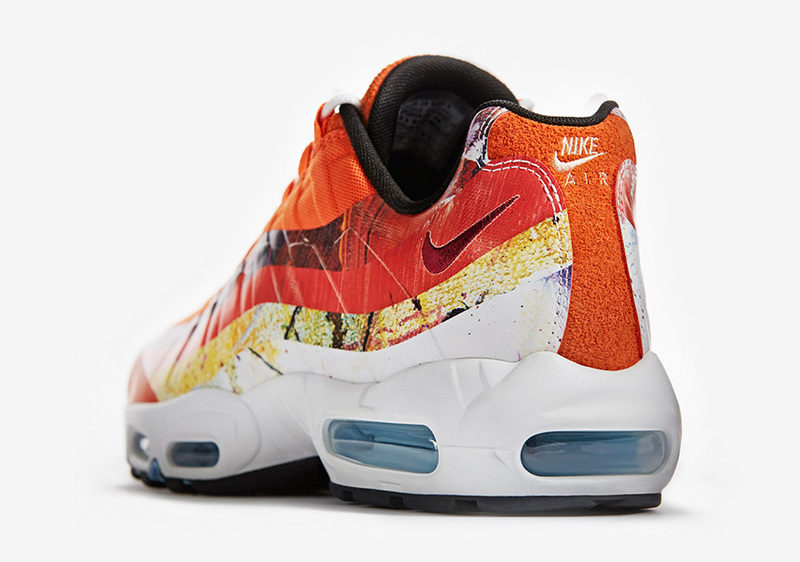 Dave White’s dedication to sneaker fandom has given his career new life, and Nike has showcased its appreciation for Dave’s reimagining of some of NSW’s most iconic retros with a number of collaborations in the past. 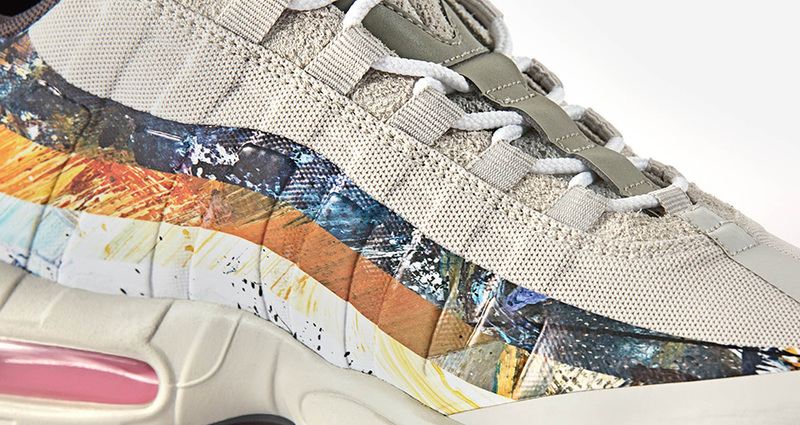 Now we have word that White’s latest “Albion Collection”, a re-imagining of the iconic Nike Air Max 95, will be releasing via Nike SNKRS on September 23rd for $200. 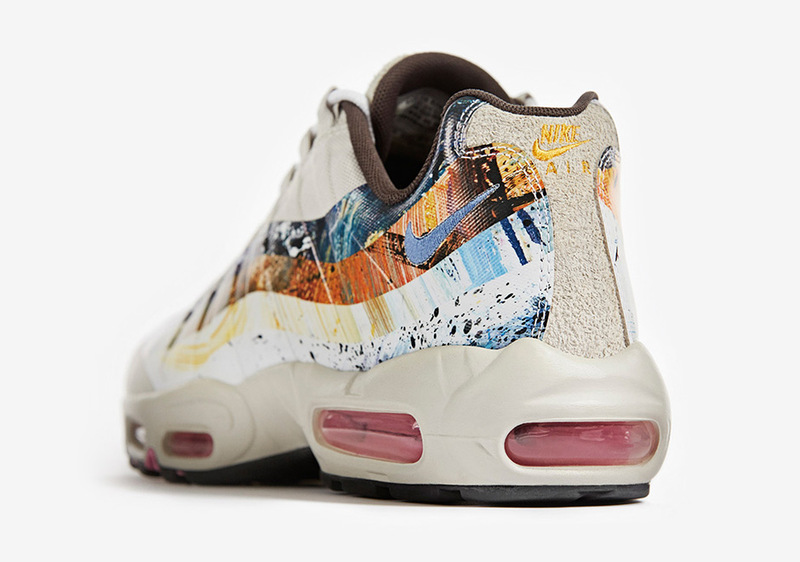 The Dave White Nike Air Max 95 reinterprets Sergio Lozano’s iconic Air Max creation through the theme of some of Britain’s native species like the rabbit and fox. The predator and prey thematic element is accomplished through a seamless upper, applied through heat pressing for a one-piece quarter panel. 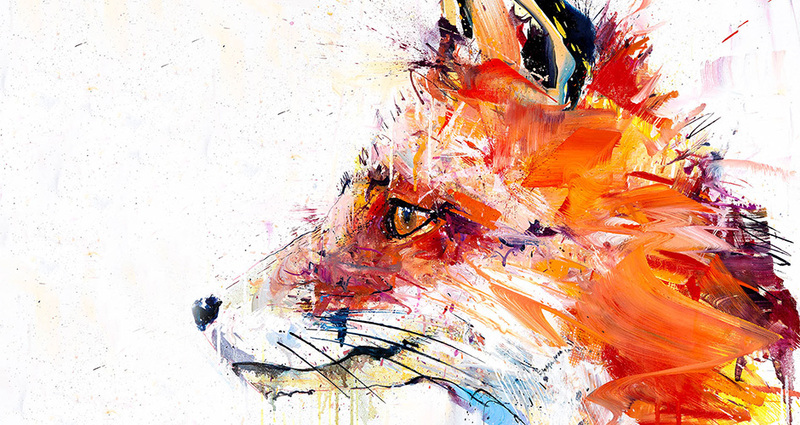 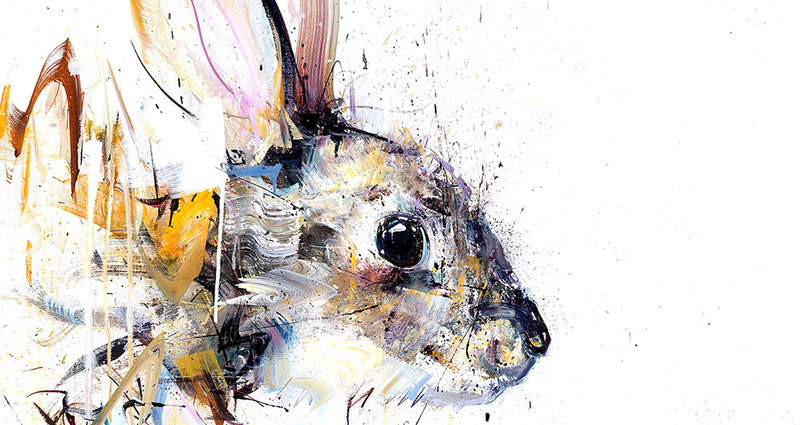 The infamous side panel waves display four different renditions of Dave White’s paintings to pay homage to the rabbit and fox and their indigenous environments. 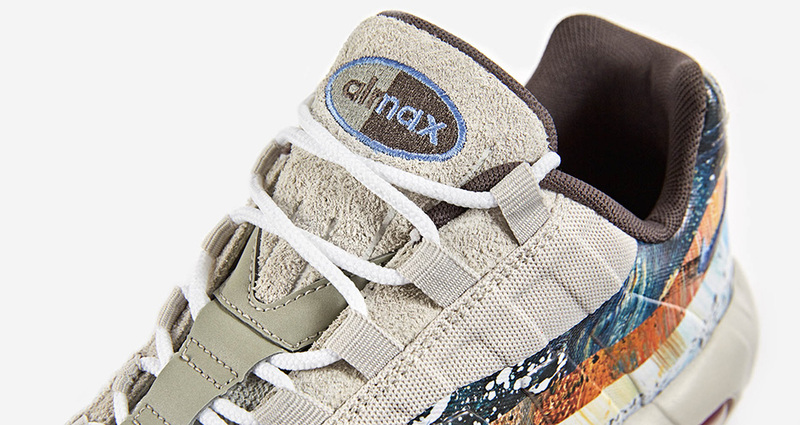 A bolstered hairy suede tongue adds a lifestyle finish to the Nike Air Max 95 No-Sew. 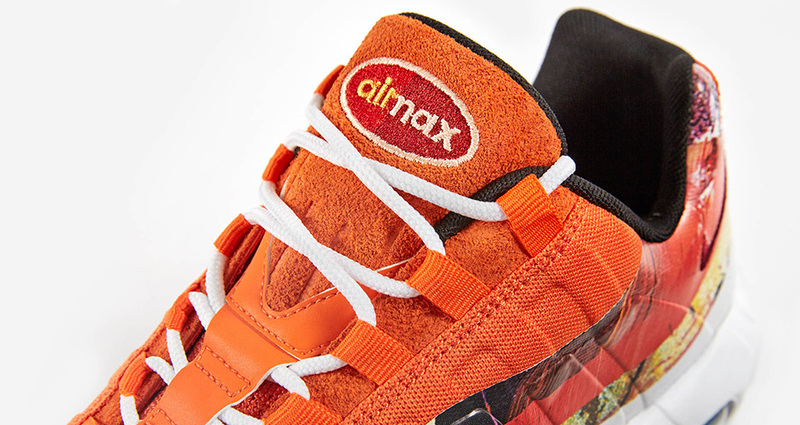 The Dave White Nike Air Max 95 utilizes a head-turning vibrancy of orange for the fox pair, while a subdued tan and brown represents the rabbit. 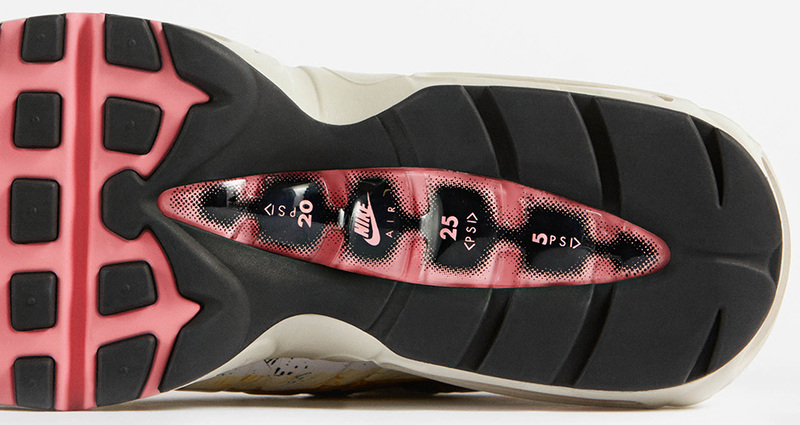 Which pair are you feeling? 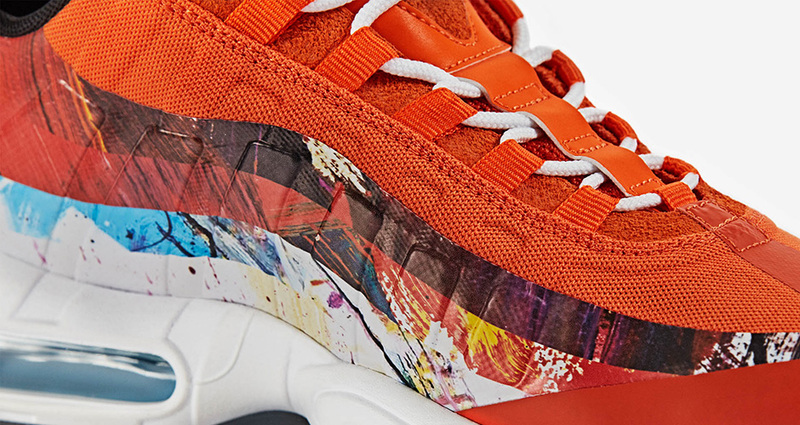 Be sure to check out more photos courtesy of Nike SNKRS after the break and head over to our release dates page for more of the latest updates and details regarding this weekend’s latest and greatest.